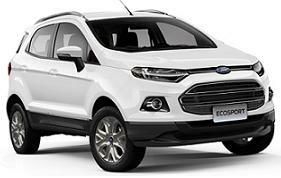 We have cheap Kia Sportage personal car leasing deals and Kia Sportage business lease car special offers that you won't find anywhere else. 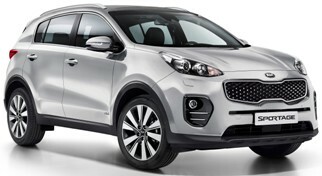 Kia Sportage car leasing pricing is correct as of time of publication. We reserve the right to withdraw any offer, service or price without notice. Errors and omissions excepted.